Join the Love the Home You Have Promotion Team! Hello friends! 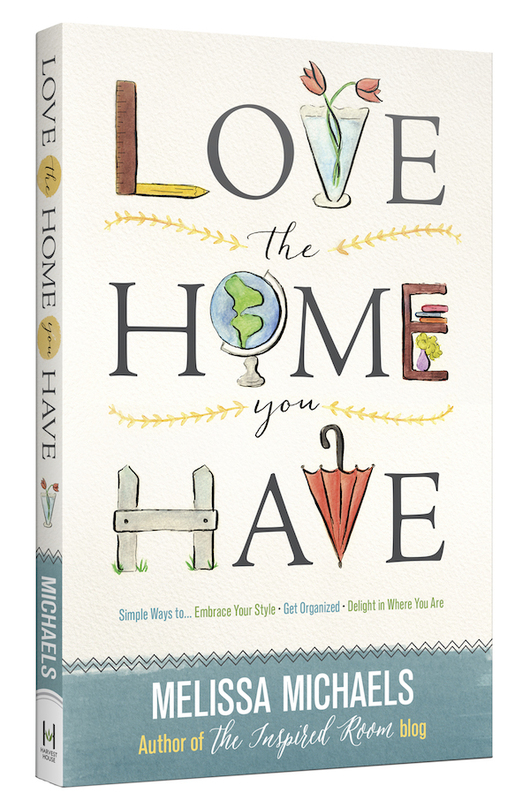 I can hardly believe there are only a few days before Love the Home You Have is OFFICIALLY released on Tuesday, March 31st! ***Update: We have filled all of the spots at this time, THANK YOU to everyone for your amazing support! I have been SO THANKFUL to many people who have offered to help get the word out about the book! I’ve been lining up some help with the launch, but as I mentioned awhile back, it takes a village and I can use all the help I can get! We’re looking for a group of enthusiastic readers to join our “Promotion Team” to help spread the word about the book in person and through online sources! If you are already a part of the launch in some way and received a book, you can still be a part of this group as well by filling out the form. WHO MIGHT WANT TO BE ON THE LOVE THE HOME YOU HAVE PROMOTION TEAM? Are you excited about the message of Love the Home You Have and are you willing to tell your friends about it? Are you comfortable using Facebook, Twitter, or Instagram? Do you have another way you could help us spread the word? If this sounds like something you would be up for, you can fill out the form with why you want to help, why you’re excited about the book and how you could personally help spread the word. I have a limited amount of promotional copies to send to this team as a thank you, so be sure to sign up quickly if you are interested! If you are accepted, you’ll receive an email inviting you to a private Facebook group with details, so watch your inbox for that invite and your book will be shipped out by next week! I have been so blessed by the kind words some of you have left expressing what the message of this book means to you. I know so many people need to hear this important message! There would be no book if it wasn’t for you guys so I love having you be a part of this adventure! We’re excited to have you! Thank you :)! 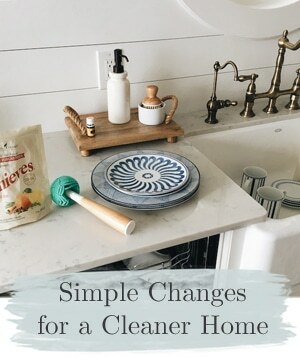 I posted my review of your book today on my blog! 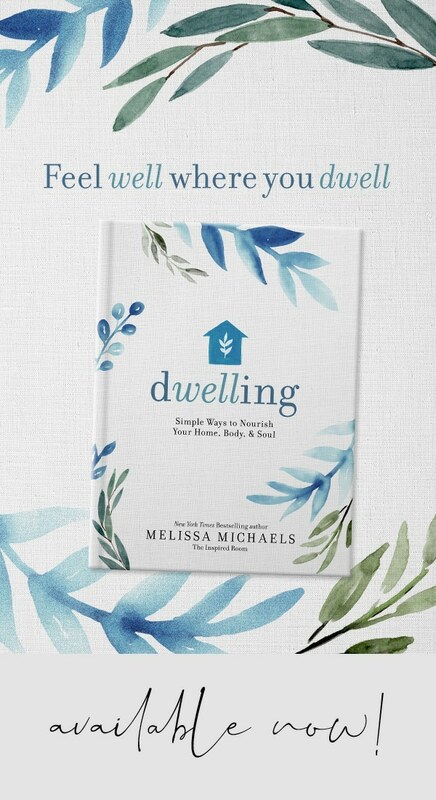 I really love this book, Melissa! This is going to help so many ladies with their homes. I said that it reminds me of the Emilie Barnes books from the 1990s. 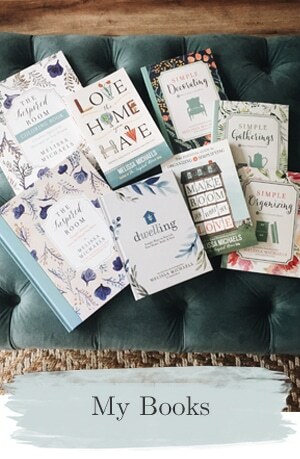 Those books helped me so much to love my home, and to use it to encourage others, and your book will do that for many women! I am excited to read your next book, too! Wow, what a compliment!! I loved her books, too! Wish I still had them, I might have to scope them out at a used book place, it would be fun to read them again. Thanks Deanna, for your support. I certainly love the idea! Too many times we just want something more instead of being the best we can be. That goes for our homes in a big way. 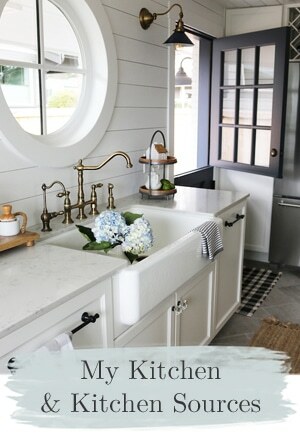 I am not a blogger, but have 2 facebook sites and have been told that I inspire interior design. I have pre-ordered my copy and cannot wait for it to arrive. Yours was one of the first blogs I followed, and I am excited for you! I can see this book becoming my go to gift for my girlfriends in the coming year. Wow, thank you Lauren! That’s very kind, much appreciated. Thanks! YAY!! I am SO excited, thank you so much!! I would love to help with this. I am working very hard to learn the lesson of loving where I am, and I think this book will be a great help to me and others on the same path. Thank you, Jeanne!! Appreciate it very much. 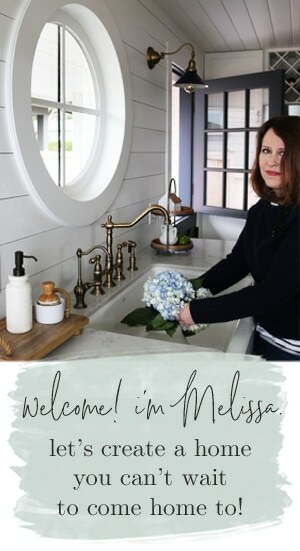 I’m looking forward to reading your book, Melissa. 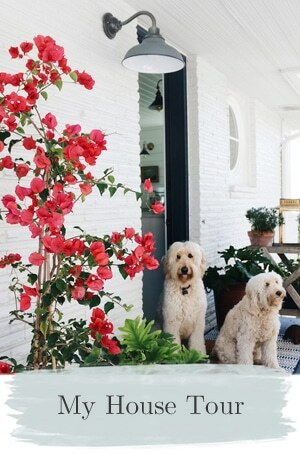 Your philosophy about home is a great alternative to the consumer mentality out there. This is so great! I can’t wait till the book’s release in a few days. Love the message you have for your readers. I signed up…so excited to hear back! PICK ME, PICK ME! Thank you for your support, Kathie!!! I’ll do whatever I can to support this launch! I’m nearly finished with the book and am already left with a completely different perspective. thank you – so excited to be part of this venture! I will be a pleasure to share & promote your book up here in Canada. Thanks again for letting me be a part of this. Is the kindle version of your book just like the paperback version? Are there photos in either one?